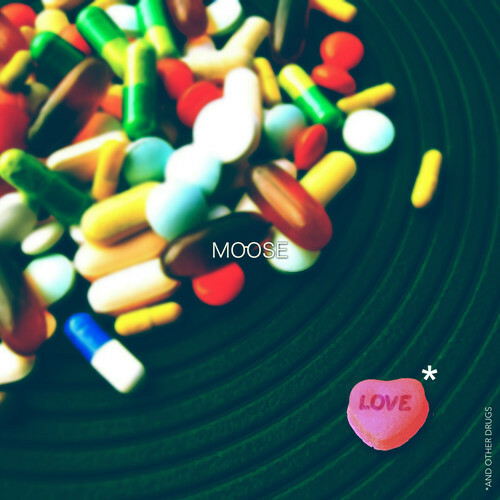 Our little bro Moose drops a really solid new project titled Love & Other Drugs. We highly recommend you to give this project a listen. Moose is next up!